The Industry Biosecurity Plan for the Viticulture Industry is a document which provides a framework for biosecurity risk mitigation measures (including exclusion, eradication and control) from risks imposed by exotic organisms. The current version was published in 2009 and was intended to be reviewed on a three-four year basis. 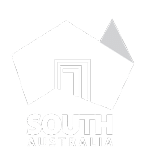 The document was coordinated by Plant Health Australia and developed through a partnership approach using government and industry resources and expertise. – developing a review strategy. 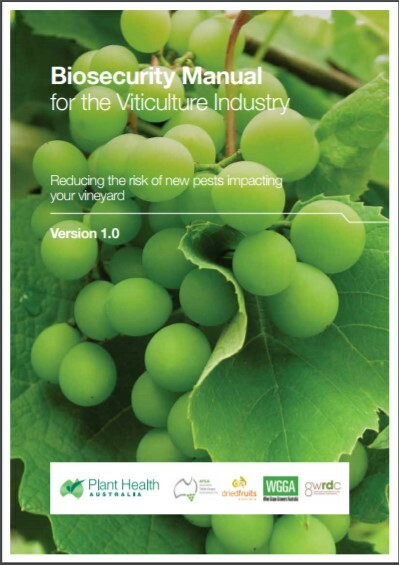 Plant Health Australia in collaboration with the viticulture industries will commence a review of this plan in 2018. 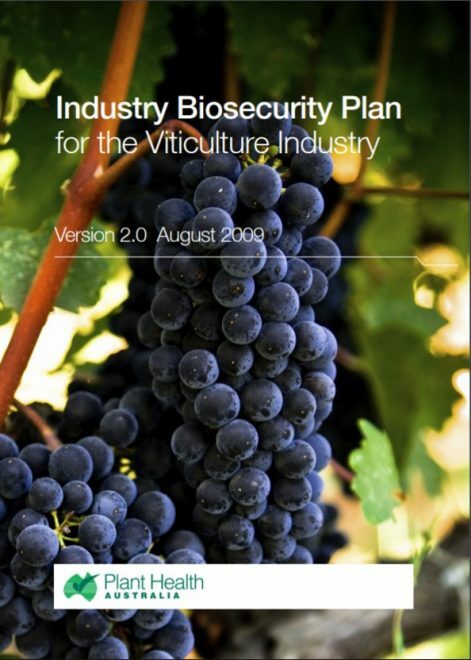 The Biosecurity Manual for the Viticulture Industry was published in 2013 as a high level pictorial reference document for the industry out of the Industry Biosecurity Plan for the Viticulture Industry. Importantly it contains factsheets of some high priority exotic and endemic plant pests to the Viticulture Industry.